Home > Posts tagged "football. 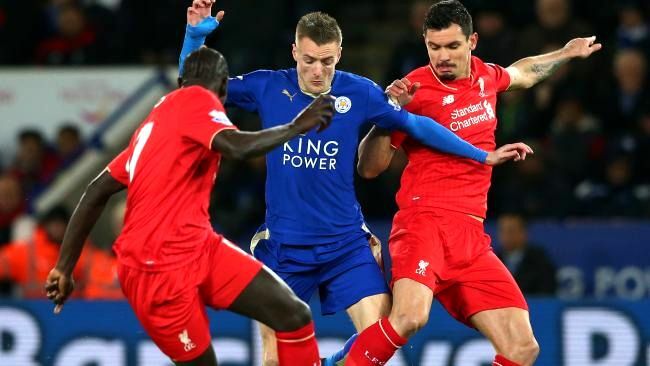 premier league"
To everybody’s surprise, Leicester city take third place in the top flight of English football after twelve games played this season. The foxes have fired off to a fantastic start, racking up enough points to find themselves ahead of several prestigious clubs - such as Manchester United, Liverpool and Chelsea.